Anaerobic Digesters | Gasmaster Industries Ltd.
Seen here, a biogas plant in Torregrossa, Spain. Anaerobic digestion is a sustainable energy process that involves microorganisms breaking down biodegradable material, like in fermentation. While it can occur naturally, man-made anaerobic digesters are an environmentally friendly renewable energy option. The complete process produces a methane-rich biogas, which can be used as fuel, as well as biomass which can be sold as fertilizer or compost. Alternatively, biogas can be refined even further and turned into renewable natural gas or transportation fuels. Anaerobic digestion can be extremely beneficial to many industries, such as those that deal with animal waste, food waste, agricultural waste, or any kind of sewage sludge. Since municipalities charge higher rates for accepting untreated wastewater, setting up an anaerobic digestion facility can not only provide you with a source of income (fertilizer sales) but can provide you with lowered utility costs and a renewable fuel for your boiler system. There are three anaerobic temperature ranges, all with different efficiencies. The highest, thermophilic, requires between 50°C–60°C to rapidly break down the materials. 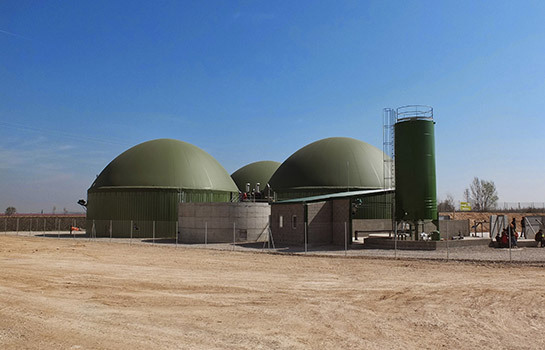 Thermophilic creates large volumes of biogas and has an average retention time of 3-5 days. Mesophilic requires 35°C–40°C and takes longer to break down, between 15-20 days or more. Psychrophilic requires even lower temperatures; only 15°C–25°C. However, psychrophilic takes a long time to break down the material and produce biogas. As you can tell, heating your digester to an optimum temperature is extremely critical to have an efficient digestion process. Biogas is highly corrosive; many boilers have very short life spans when biogas is used as fuel. 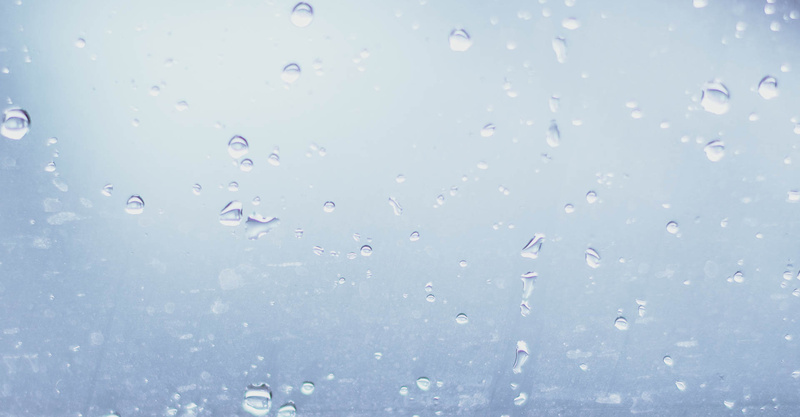 Our high-efficiency, condensing, stainless steel hot water boilers have been used with anaerobic digesters for some time with excellent results. The grade of stainless steel used, 316/316L, often more than triples the life of the boiler. The specialized gas trains and burner assembles also add to the unit’s longevity. Our customized features for biogas applications includes a multi-fuel capability so that boilers can operate even if there is a temporary shortage of biogas.